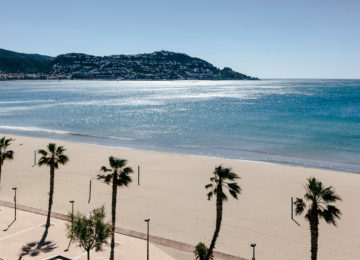 The next 2019 Laser Senior European Championships & Open European Trophy were officially announced yesterday at the press conference in Porto, Portugal. 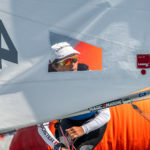 Event is being organized by Douro Marina and BBDouro Sailing, and sponsored by Novotel Porto, Camara Municipal Vila Nova de Gaia, Camara Municipal do Porto and Camara Municipal de Matosinhos. 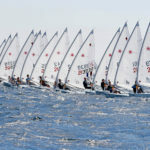 More than 330 sailors were registered, including 48 of World Sailing’s Top 50 best ranked athletes. 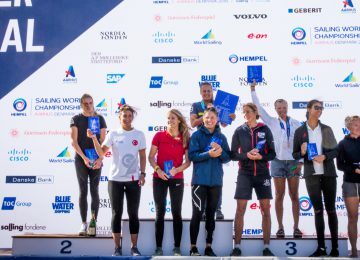 Current Rio 2016 Olympic medalists Marit Bouwmeester NED, Anne Marie Rindom DEN, Tom Burton AUS, Tonci Stipanovic CRO and Sam Meech NZL will be racing here in Porto from May 18th to 25th. 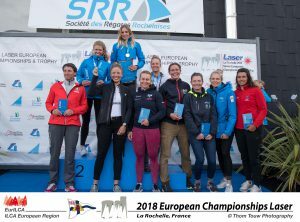 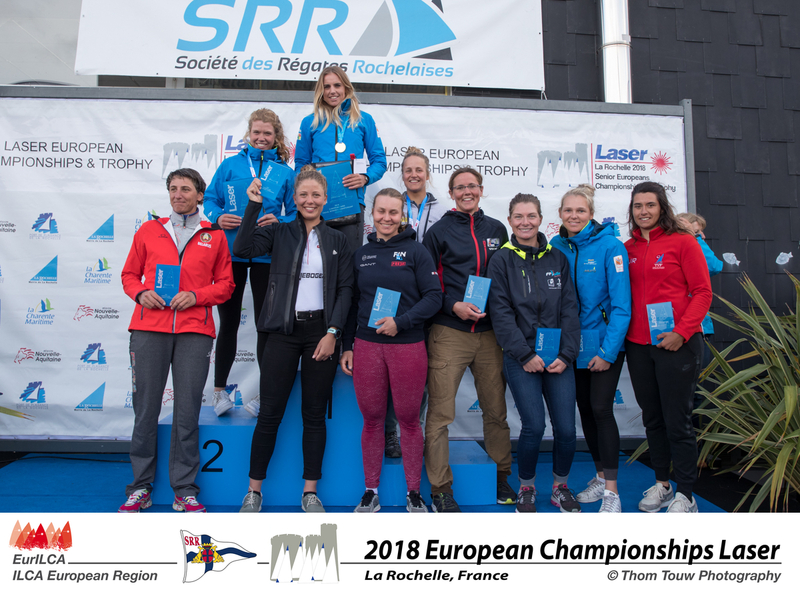 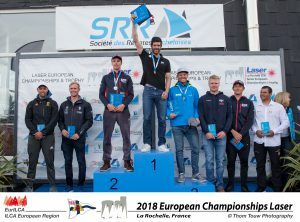 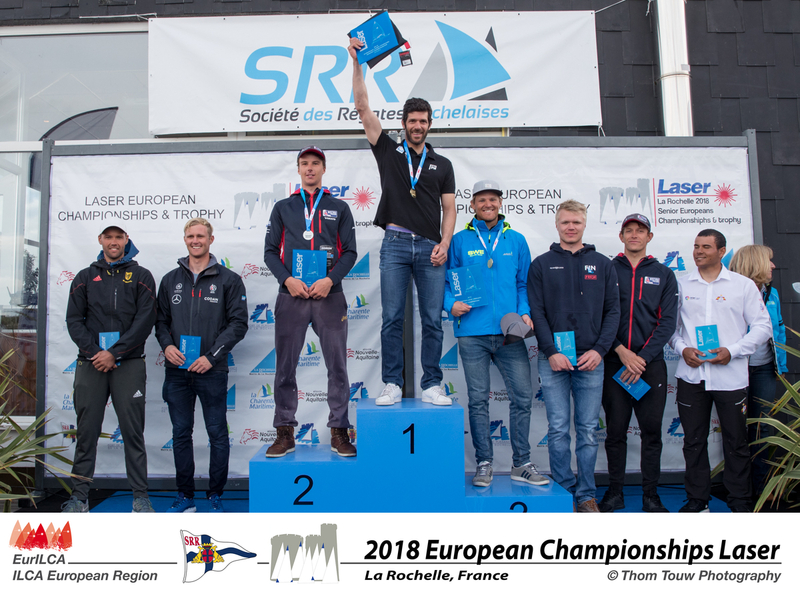 2018 Laser World medalists such as Emma Plasschaert BEL, Pavlos Kontides CYP, Matthew Wearn AUS and Philipp Buhl GER will be also here fighting for a new Laser European title. 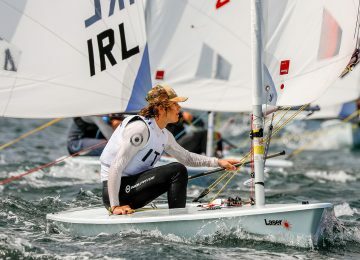 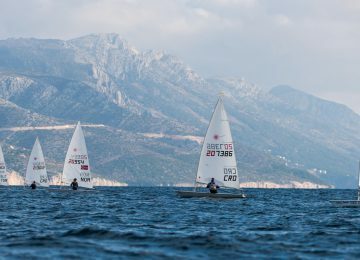 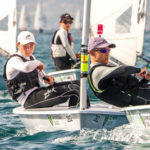 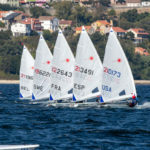 Regarding the Laser Radial Men’s championships, terrific sailors such as multi-champion Marcin Rudawski POL or Aleksander Arian POL will be also coming for new medals. 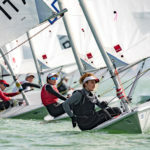 Entries are open until April 18th so you’re still on time to join this historic event. 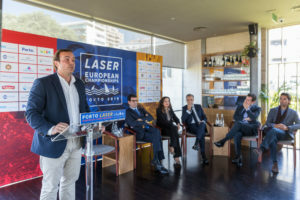 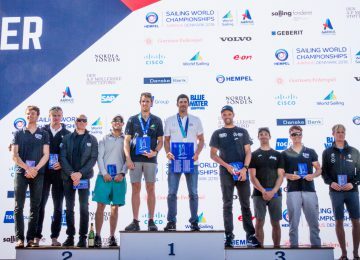 By Agustín Argüelles – EurILCA | Photos: 2019 Laser Senior Europeans – Douro Marina – BBDouro.